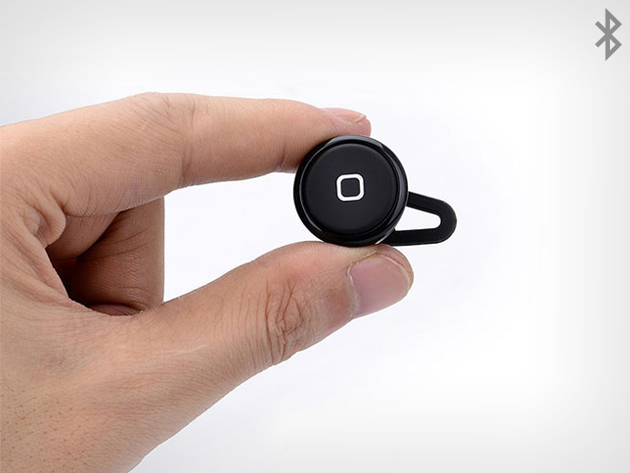 The Invisible Bluetooth headset is a small, tiny and portable headset that fits comfortably in your ear, so you don’t look like someone wearing a massive earpiece. 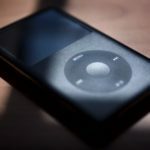 This unit comes with various sized soft silicon ear caps and has 5 hours of talk time to keep you productive while on the go. Right now, you can save 77% off this headset for $21.99 with free shipping to Canada and beyond in our Deals Store. 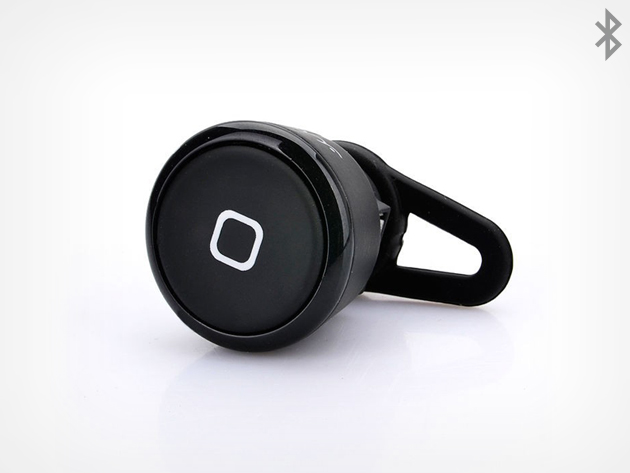 Click here to jump on the Sleek Bluetooth Earpiece while it’s still available.